In India, OnePlus is holding an event in Mumbai which is slated to start at 3PM on May 17. In China, the launch event will take place in Beijing at 10 am CST. OnePlus 6 will be available in India online exclusively via Amazon India. The two companies have previously partnered for the older OnePlus phones. Amazon India has already started accepting registration for OnePlus 6 where customers can sign up for a “Notify Me” option. OnePlus 6 will go on sale in India on May 21. Note that the first sale will be exclusive for Amazon Prime members. 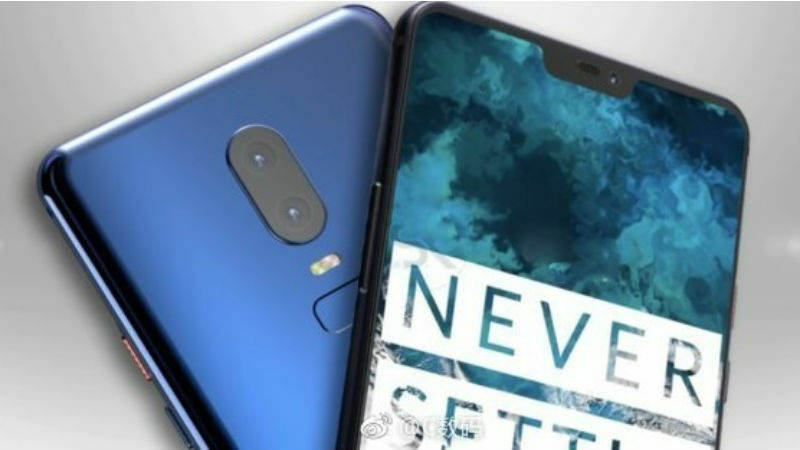 The company has confirmed that OnePlus 6 will come with top-of-the-line specifications such as Qualcomm’s Snapdragon 845 processor and 8GB of RAM. OnePlus 6 will also come with a 256GB storage model which is a first for the company. The OnePlus 6’s glass back is going to be different from any other smartphone of the kind in the market. OnePlus 6 will have five printed layers of nanotech coating, which OnePlus says is a first for the smartphone industry. OnePlus has certainly come a long way from being the darling upstart of the smartphone market. It’s big enough to have struck a licensing deal with Marvel to create a Limited Edition using its Avengers franchise and right on time for Avengers: Infinity War. It’s a deal that would come naturally to bigger companies like Samsung, LG, and Huawei (but probably not Apple).